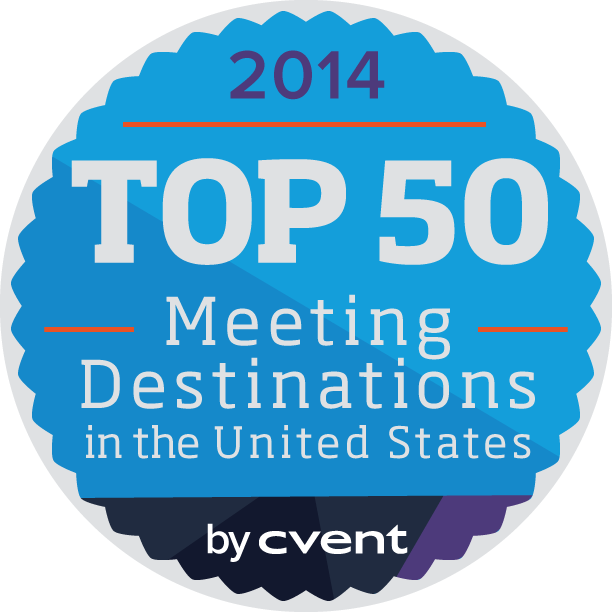 Welcome to the Cvent Fort Lauderdale meeting planning guide, where you can find hotels, restaurants, and other meeting space and a wealth of Ft. Lauderdale meeting planning information. With year-round sunshine and a fresh sophisticated vibe, it is no wonder that more than 10 million visitors flock to Fort Lauderdale's scenic shore each year. 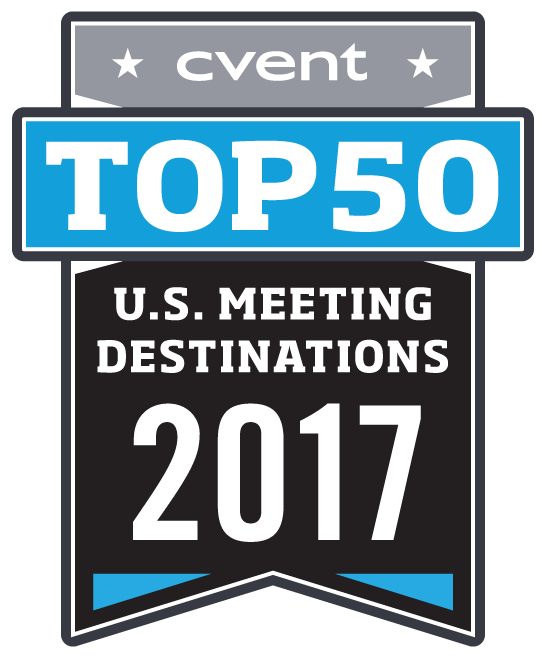 The city's reinvention has propelled it as a choice destination for meeting and convention groups. 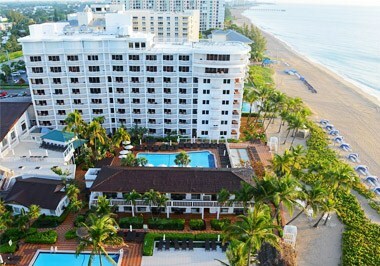 Nowhere else is the self-proclaimed "beach chic" transformation more apparent than in the plethora of hotels – such as the Ritz-Carlton Fort Lauderdale, W Fort Lauderdale Hotel and Residences, Trump International Hotel & Tower Fort Lauderdale and the Marriott Hollywood Beach – which have cropped throughout the area. 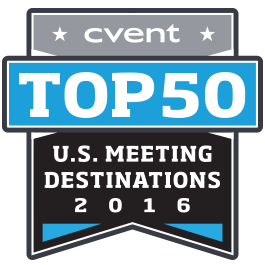 Beyond the hotel boom, the city's convention facilities have also been enhanced. 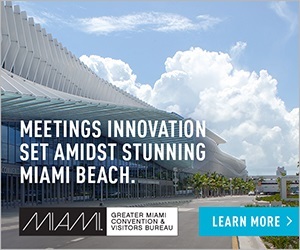 Furthering the city's status as a rising star, a $34 million expansion was completed at the Greater Fort Lauderdale/Broward County Convention Center in 2002. 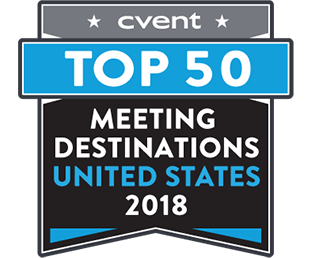 The newly expanded facility is meant for large-scale Ft. Lauderdale meeting planning and offers a total of 600,000 square feet of state-of-the-art meeting and exhibit space and lavish banquet rooms. The glistening beaches, sunny streets and winding waterways of Fort Lauderdale are buzzing with renewed spirit. Gone are the days when a steady stream of college students made their annual spring pilgrimage to this South Florida shore. Today, the area's revitalization efforts have made it a striking departure from the spring break retreat of yesterday. 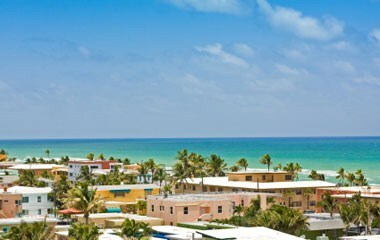 Fort Lauderdale has emerged as a culturally-rich, sophisticated beach destination with something-for-everyone appeal. Located on the southeast coast of Florida overlooking the Atlantic Ocean, the area that is now Fort Lauderdale was home to the Tequesta Indians for over a thousand years. First contact with Europeans began with Spanish explorers in the 16th century. Throughout history the area repeatedly changed hands, and the flags of the Spanish, British and U.S. Confederacy have all flown over the region. However, the land remained largely undeveloped until its incorporation as a U.S. city in 1911. Today, approximately 170,747 people live within the 36-square-mile city limits, and 1.8 million people call the 1,220-square-mile greater Fort Lauderdale metro area home. 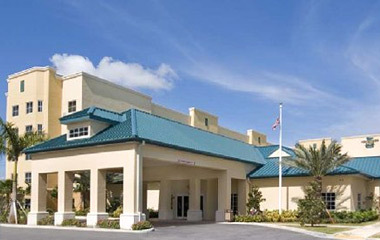 With one quarter of the city's residents foreign-born, Fort Lauderdale is a diverse cultural mosaic with many offerings that celebrate its rich history and multiculturalism including the African American Library and Cultural Center, Old Dillard Museum and the Seminole Tribe's Ah-Tah-Thi-Ki Museum. The city's diversity is also reflected in its cuisine, ranging from exotic Latin fusion to warm and comforting soul food. Known for the charming patchwork of canals that weave an extensive 300 miles throughout the city, Fort Lauderdale is nicknamed "The Venice of America." From its famous beachfront promenade to the seaside village of Lauderdale-By-The-Sea, Fort Lauderdale offers a relaxing getaway punctuated by warm blue waters and sparkling sands. 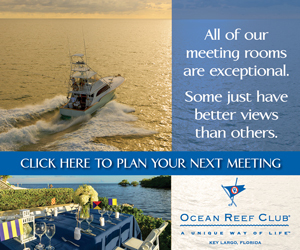 Home to over 42,000 pleasure crafts, Fort Lauderdale is also known as the "Yachting Capital of the World." 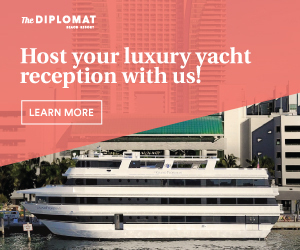 Visitors can experience the city's epic yacht culture at annual events such as the Fort Lauderdale International Boat Show, the world's largest in-water display of mega-yachts, and the Seminole Hard Rock Winterfest Boat Parade, a glittering display of yachts decked out for the holidays. Beyond the beauty of its beaches and picturesque waterways, Fort Lauderdale offers a number of opportunities to enjoy the outdoors such as kayaking through mangroves; exploring the Everglades on a swamp safari; observing local color at the many lush gardens; or taking a dive tour of the coral reefs. Part of the city's vibrant transformation, Fort Lauderdale's art scene is bubbling with activity. From Broadway plays and musicals at the Broward Center for the Performing Arts, to internationally-acclaimed exhibitions at the Museum of Art Fort Lauderdale, the city is home to an array of stimulating exhibits. 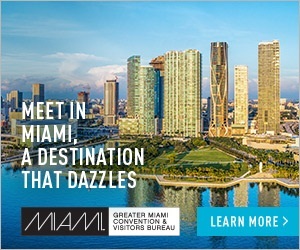 Plus, just half an hour from the spirited city of Miami, visitors to Fort Lauderdale can easily take advantage of the many offerings of the city's famous neighbor to the south. But with attractions such as the lively Riverwalk Arts and Entertainment District, Las Olas Boulevard and Seminole Hard Rock Hotel & Casino, it's unlikely visitors will find the need, or desire, to leave Fort Lauderdale.